Mclaren expects the eyes of the world to be on them when the Formula One pre-season testing begins in Barcelona, and with good reason. One year ago, the second most successful team in the world of motor sports underwent a nightmare that saw them splitting with engine partner Honda, all of which has been recorded for the world to see in a documentary series recently released on Amazon Prime. 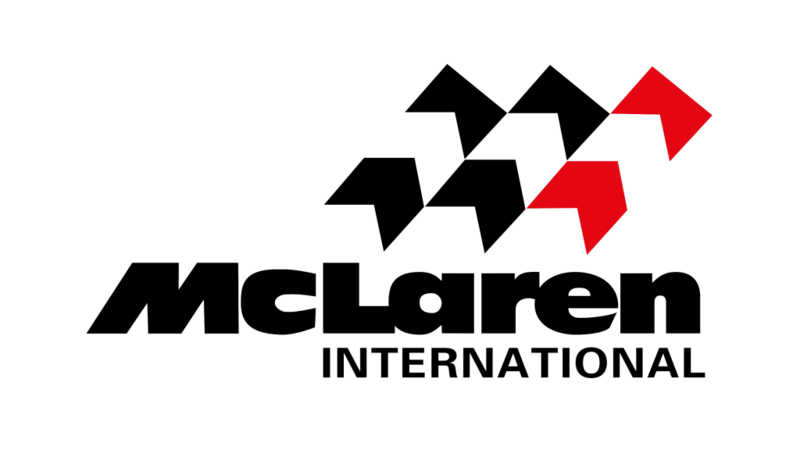 Mclaren ended 2017 in the ninth position -of ten teams! Hopefully this year they do a little better, as punters look forward to wagering on the opening race in Melbourne in March with as much anticipation as they do FIFA World Cup betting. Now with Renault, there is excitement buzzing in the factory in Woking, and high hopes have been attached to the striking blue and orange car. The Circuit de Catalunya may not be able to tell us a lot about performance, that will only be revealed in Melbourne on the 25th of March, but it will certainly be able to flag any issues around reliability. Executive Director Zak Brown stated that 2018 was going to be a big year, thanks to McLaren being one of the most viewed teams. He added that his team would probably be the one that has undergone the biggest change, so this kind of attention was expected. The American tweeted that McLaren is excited about the extra attention they will be enjoying, and he expects to see a fight for podium positions. He is also hoping the team will win a race for the first time since back in 2012. Eric Boullier, the racing director for McLaren, described McLaren’s 2017 as both physically and mentally painful in the Grand Prix Driver documentary, and was open about his concern that his star driver might have walked out. The Frenchman informed reporters recently that they had already used three engines in the first lap last year -even if the engines used in testing don’t count, three is now the allocation for driver’s for the season. 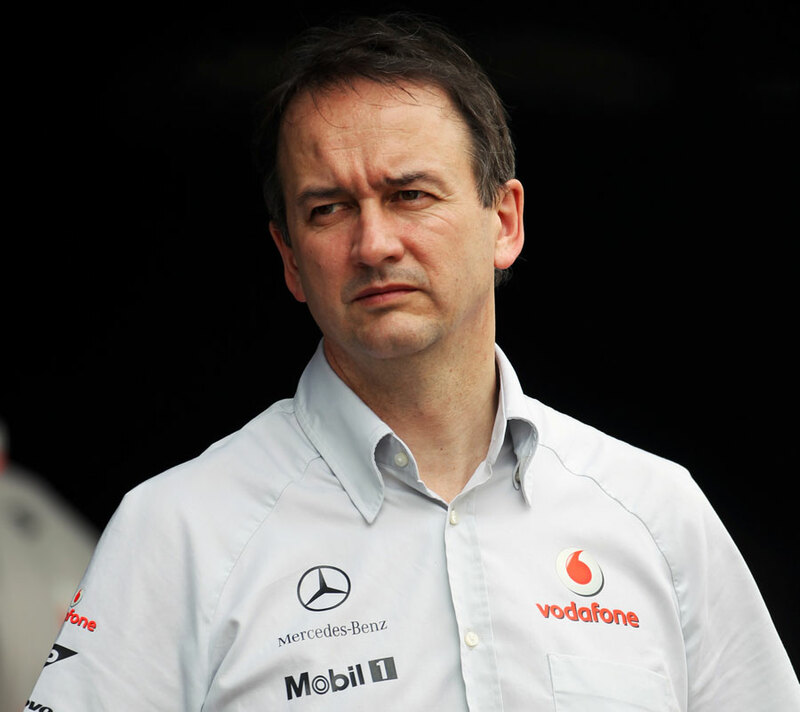 The documentary reveals Jonathan Neale, Chief Executive for the McLaren Technology Group, telling it like it is. Last year he stated that they had experimented with just trusting that what should happen would, adding that the team need to find a new way and needed a new plan going forward. One year later, with an engine that saw the former champions Red Bull take three wins in 2017, there is a lot more hope in the air. Brown stated that Red Bull is the team that McLaren is going to be compared to, and the Renault team is getting very strong, and their good driver line-up is what makes them the most obvious benchmarks. Brown then added that if one looked at where Renault finished, in sixth place last year, and at what Red Bull did, including the race wins, McLaren had to be there, or thereabouts.